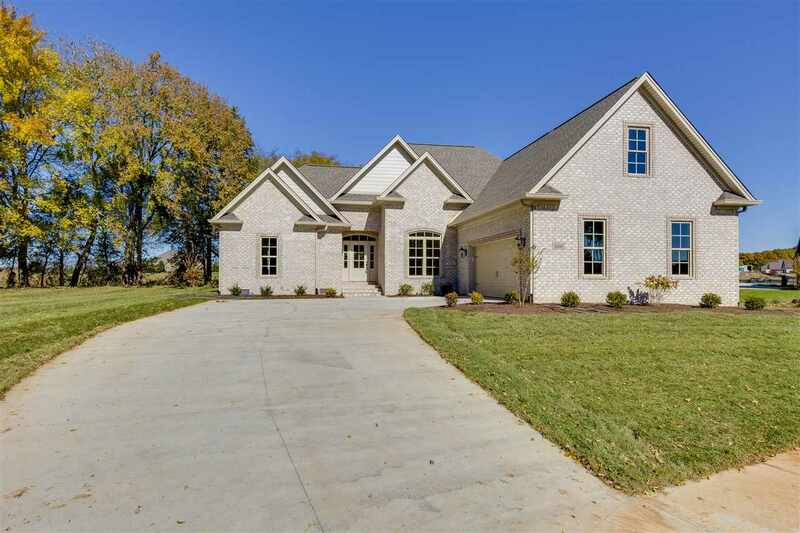 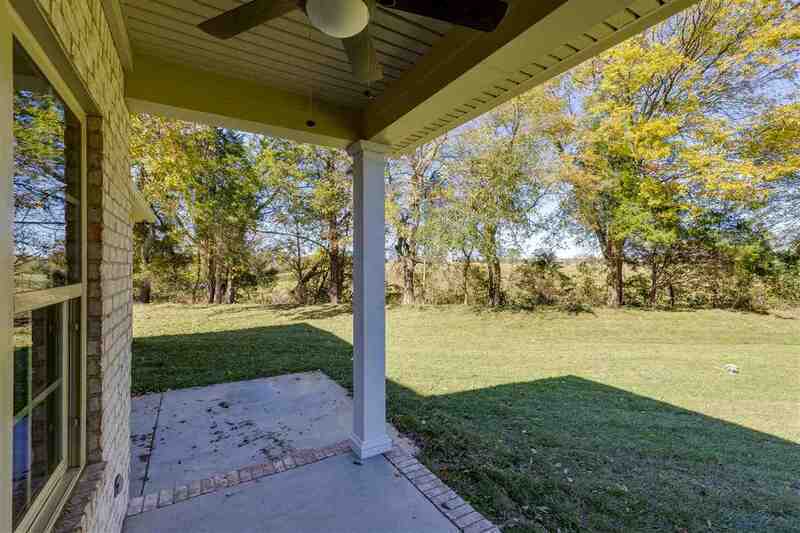 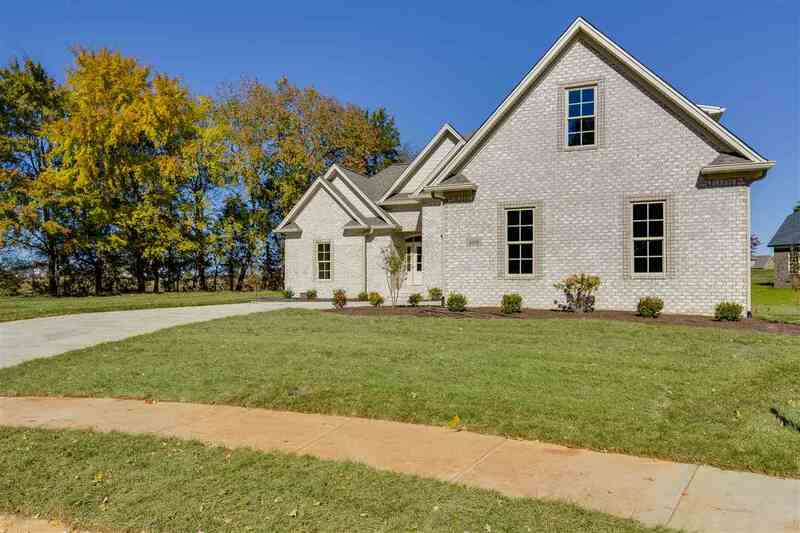 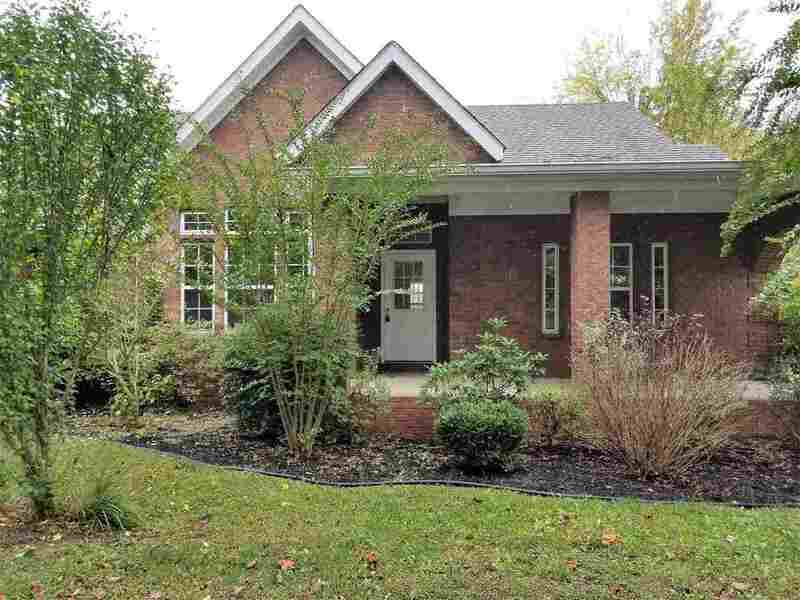 Masterfully built Stokes Home at the end of a Cul De Sac with a beautifully wooded lot in the desirable Drakes Ridge subdivision. 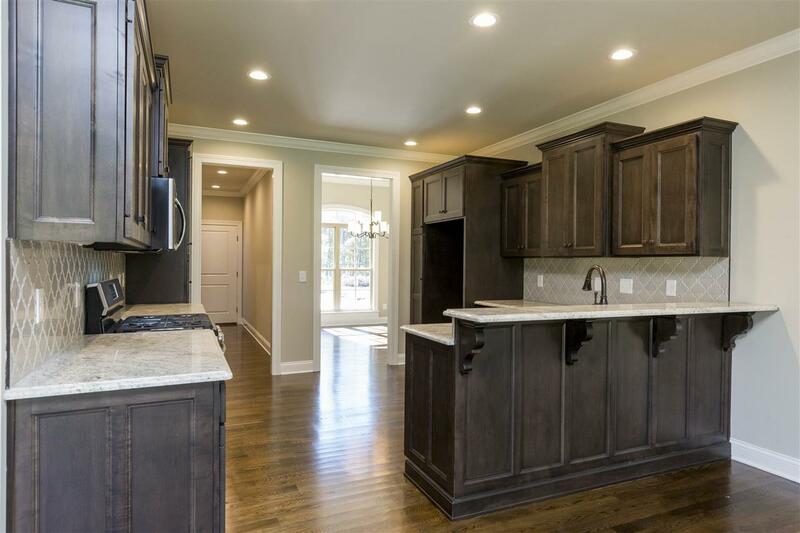 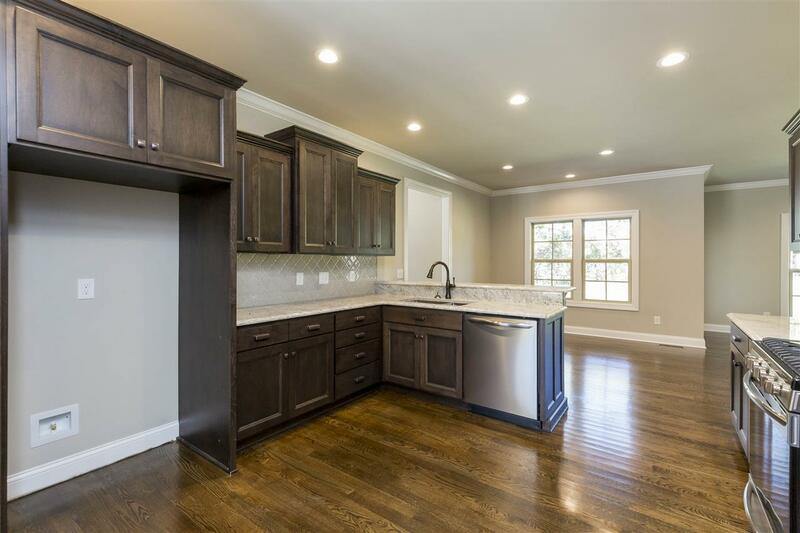 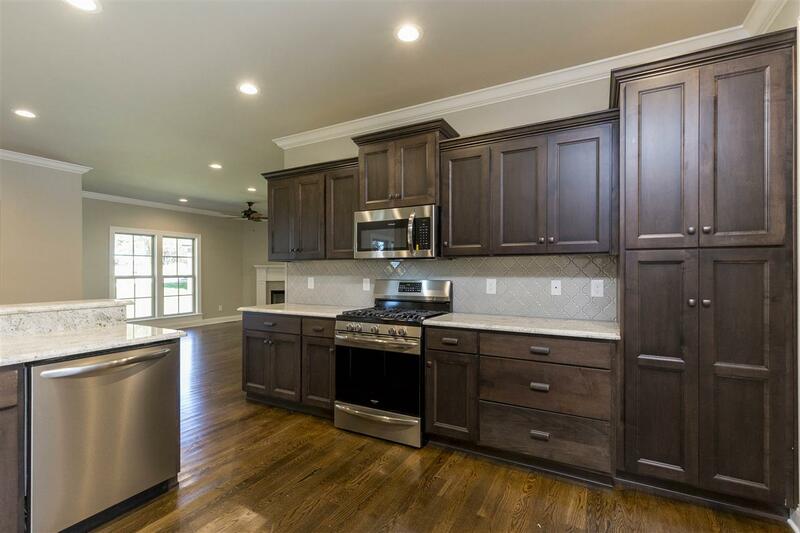 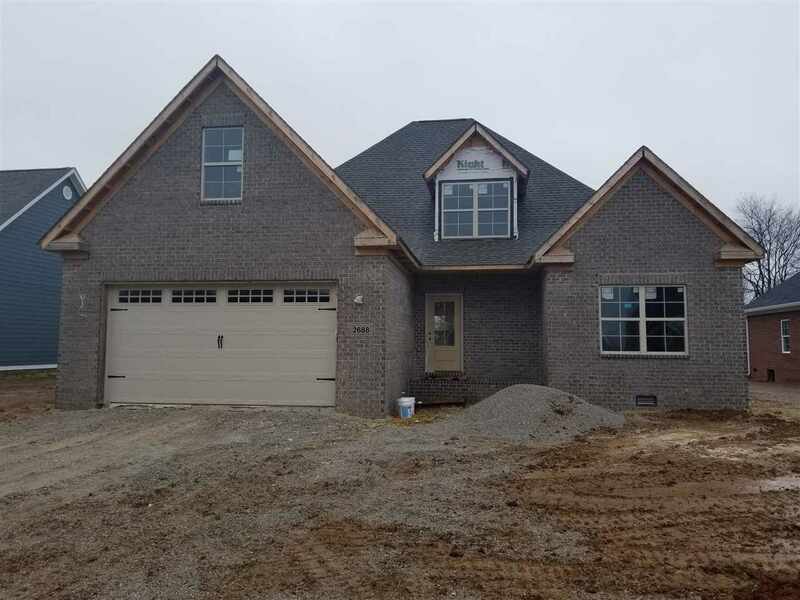 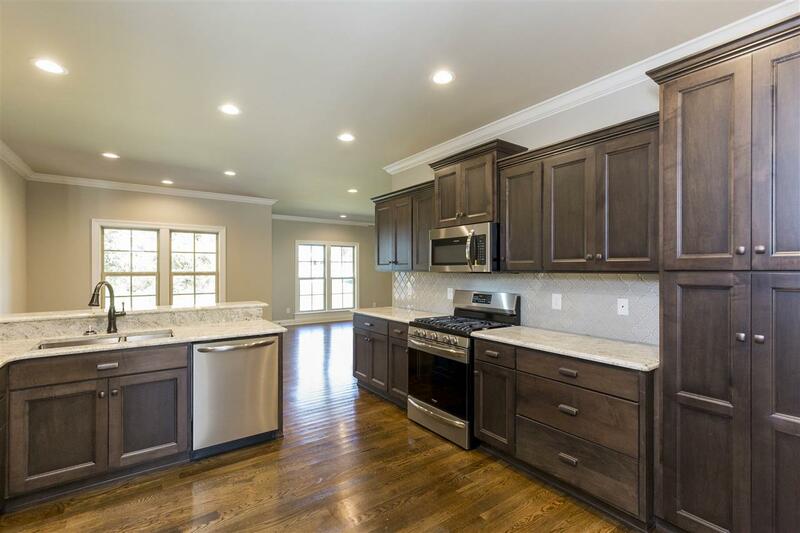 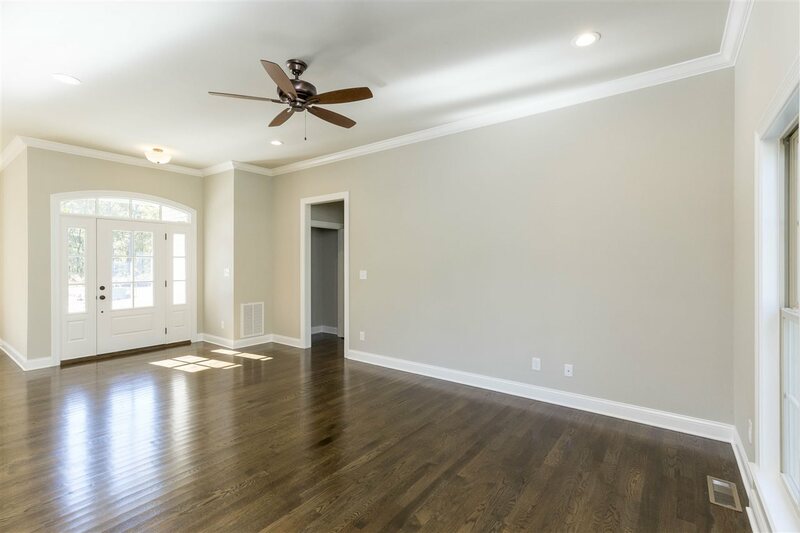 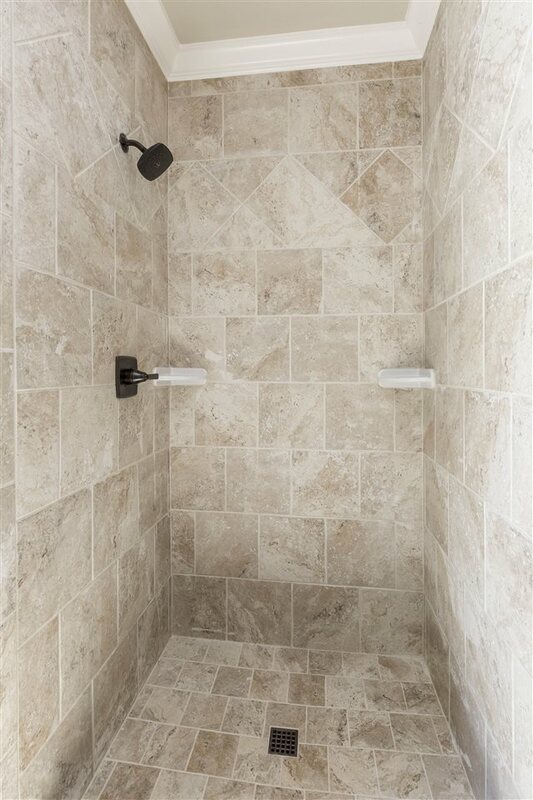 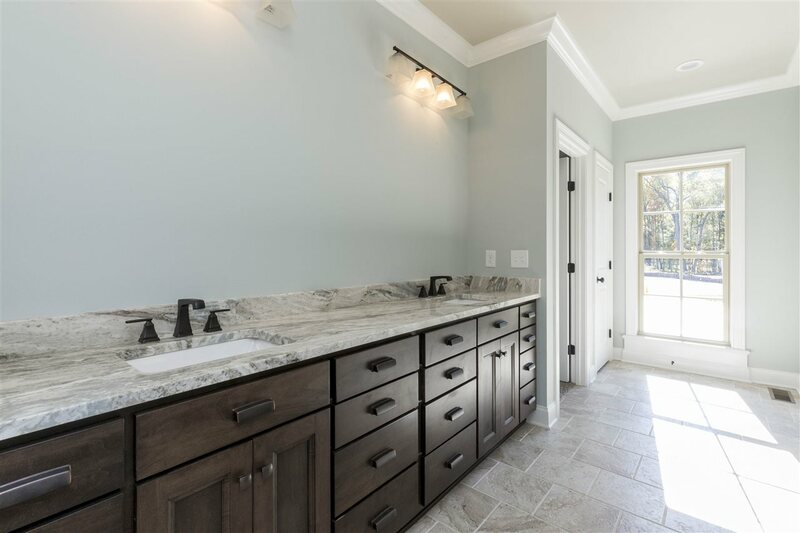 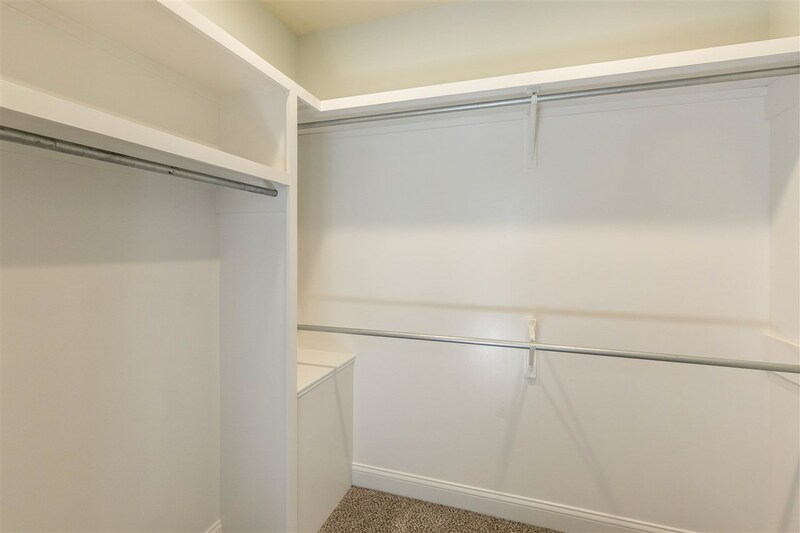 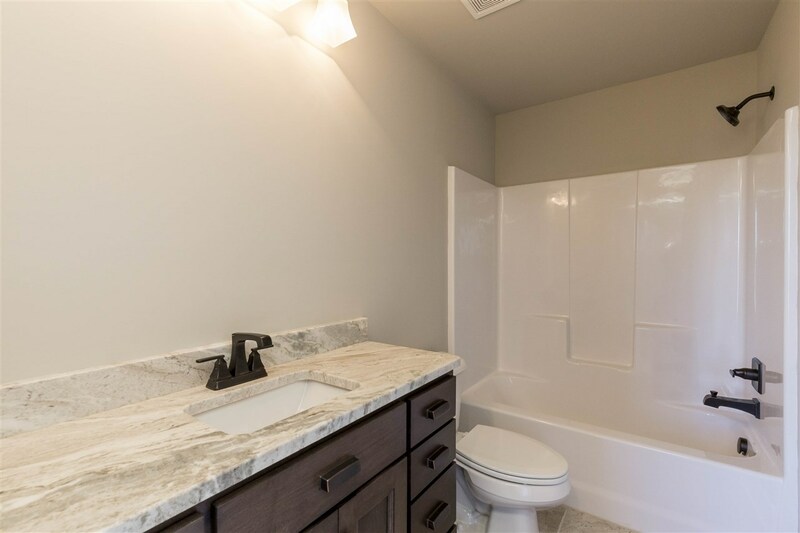 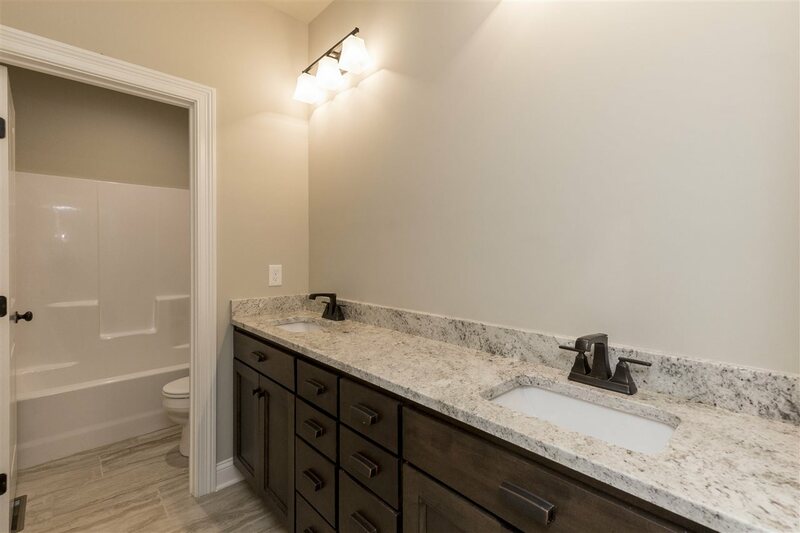 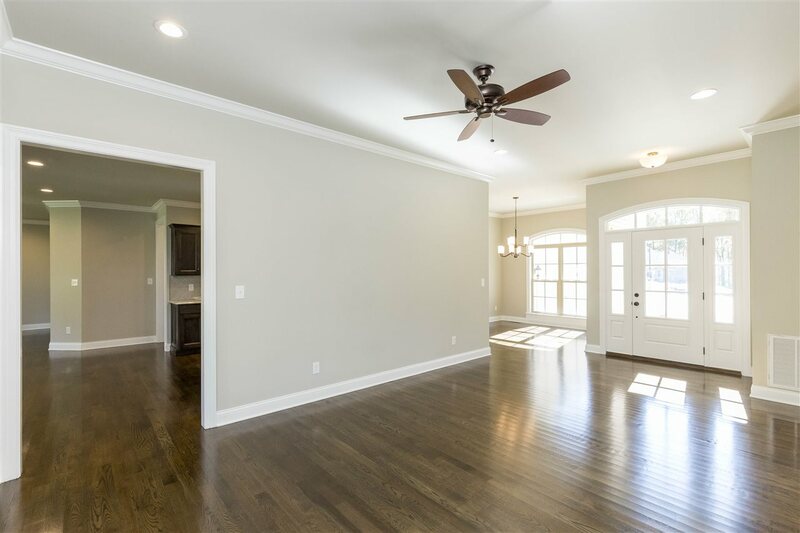 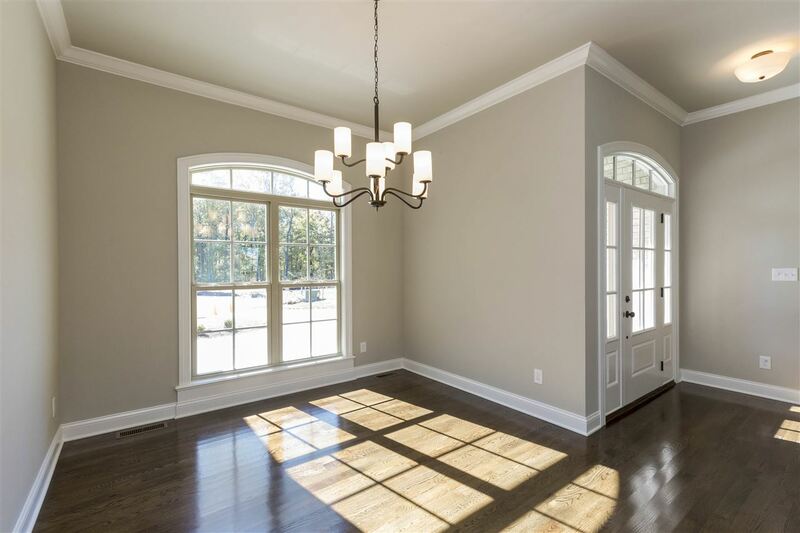 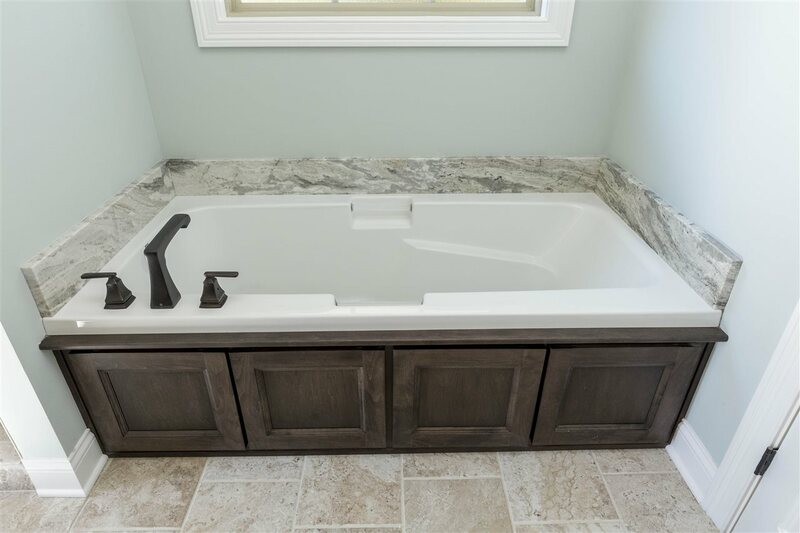 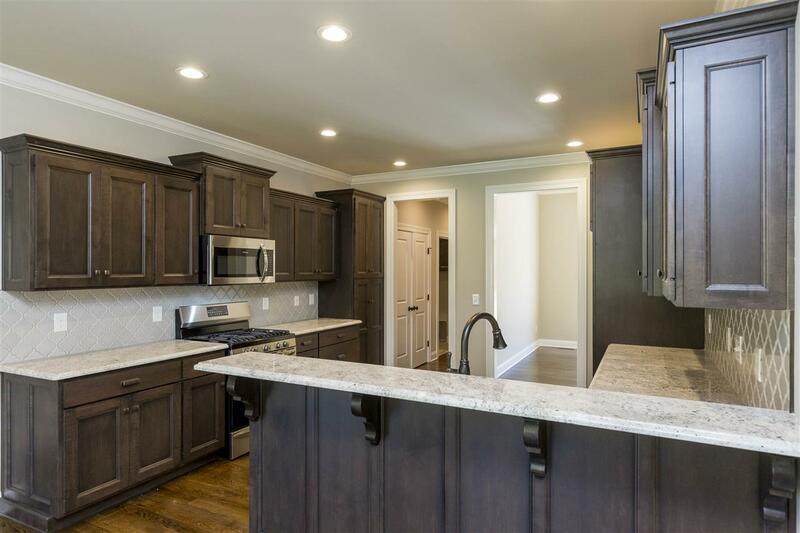 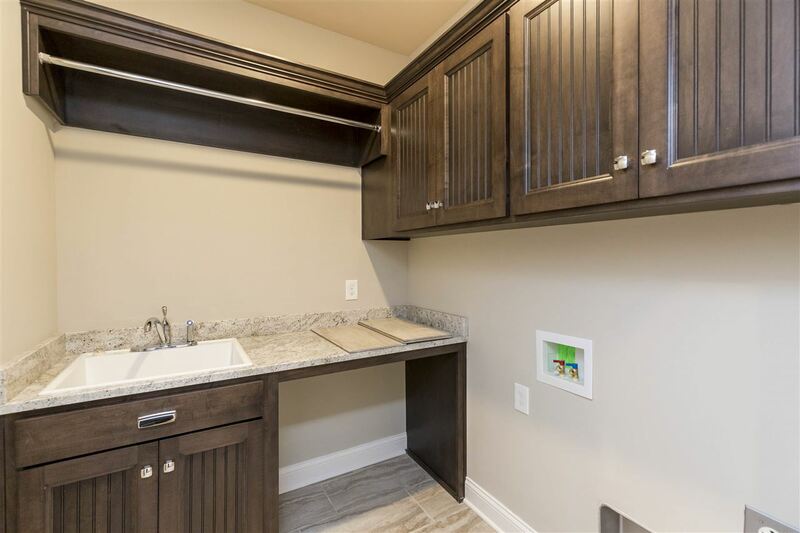 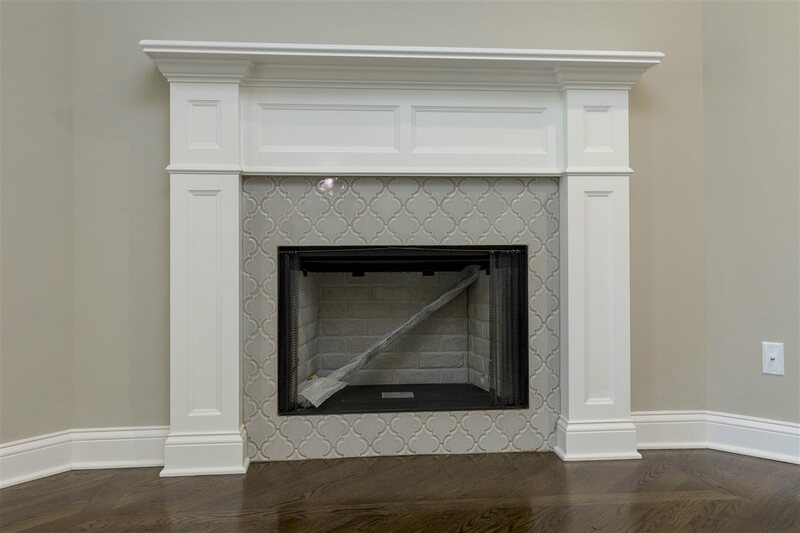 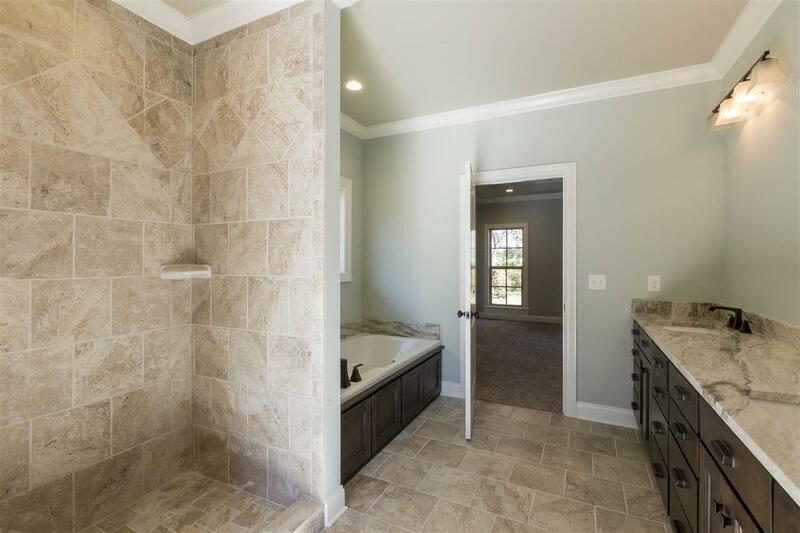 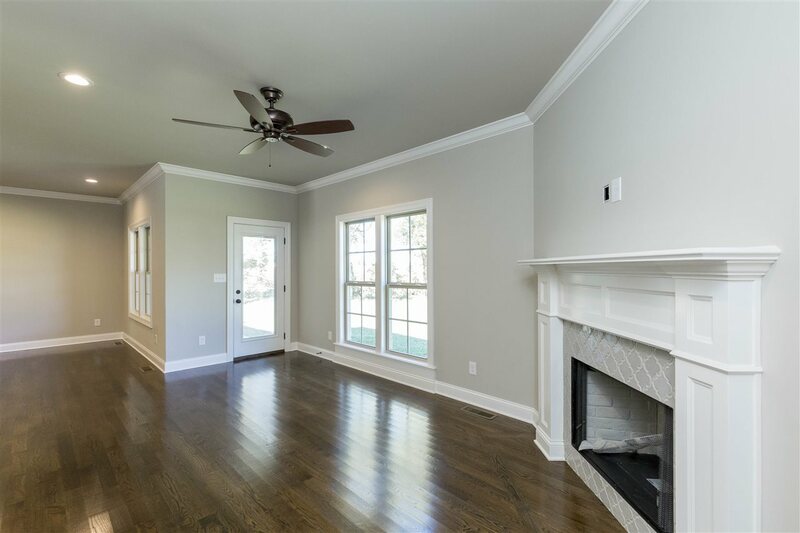 This home features hardwood flooring, granite in every bathroom and kitchen, beautiful custom cabinetry, tons of extra storage and custom closet shelving. 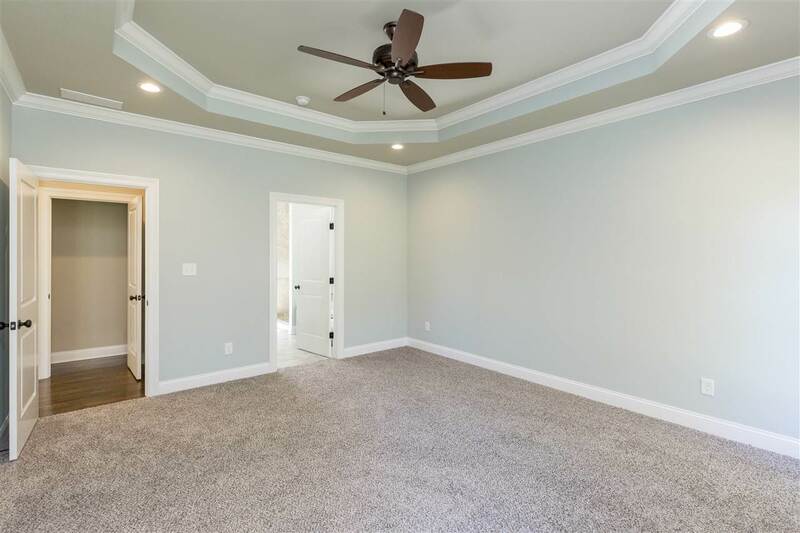 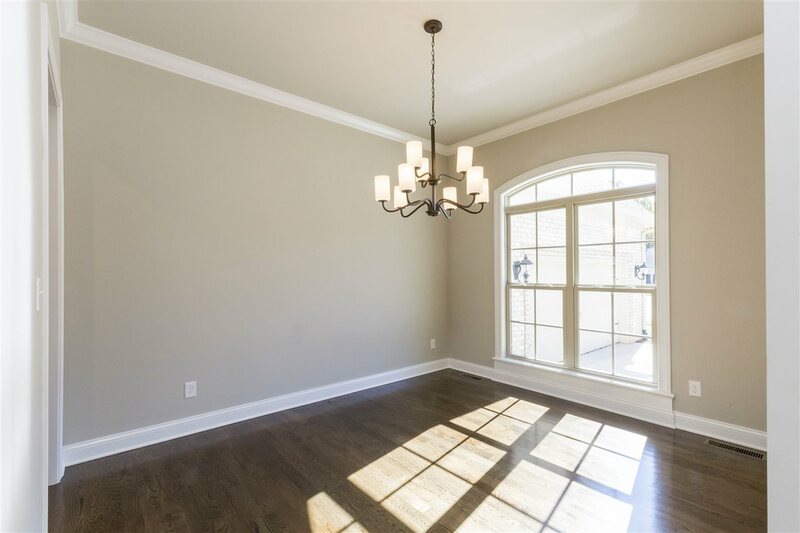 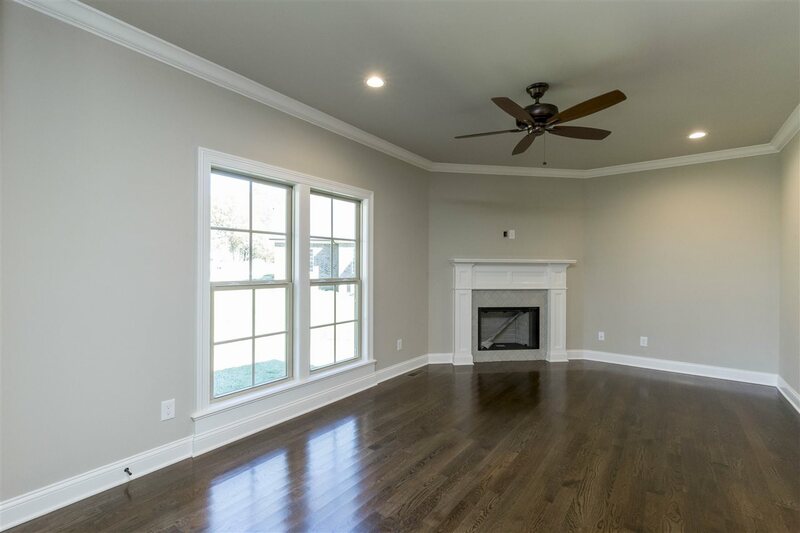 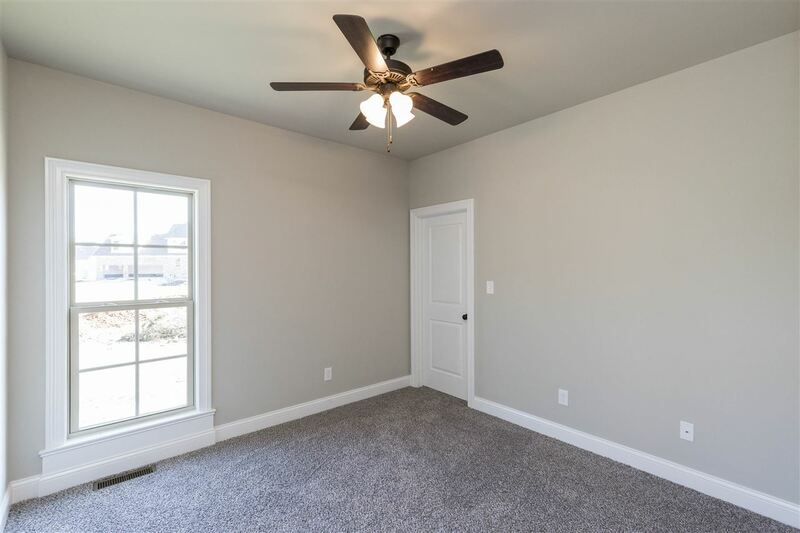 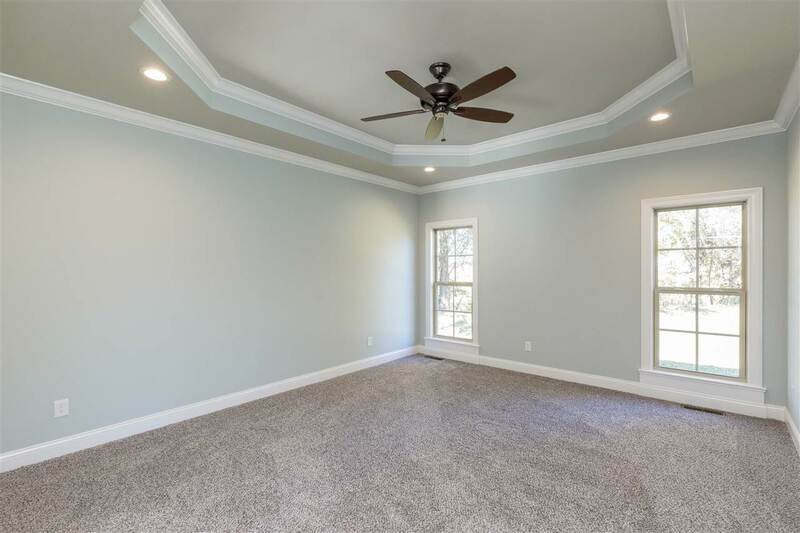 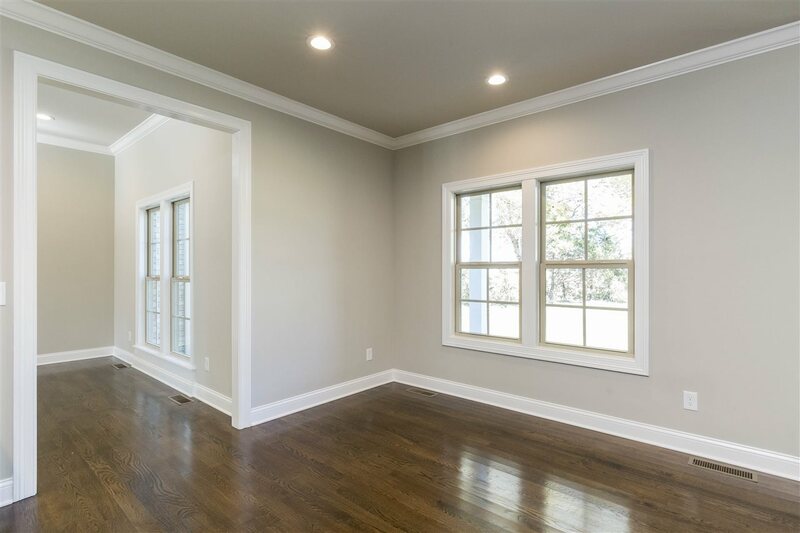 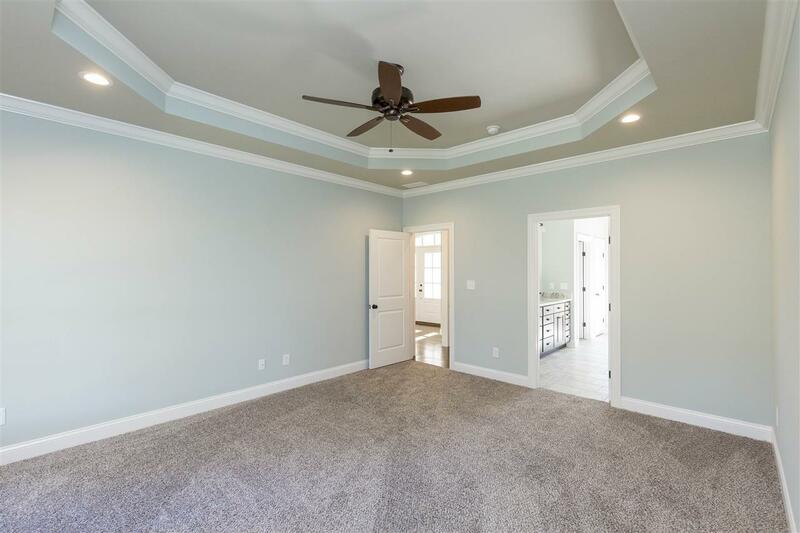 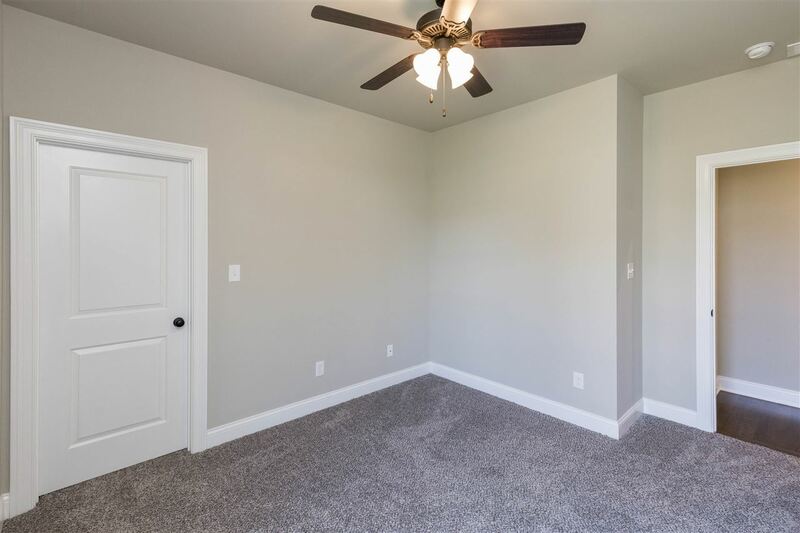 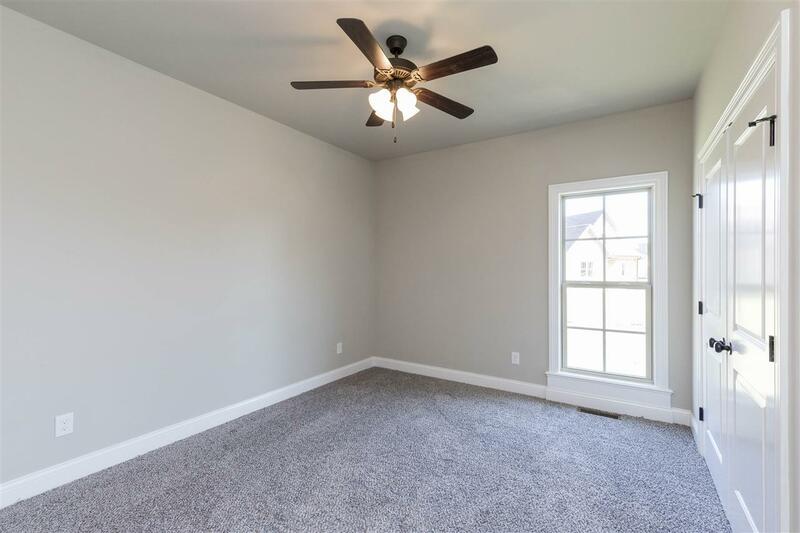 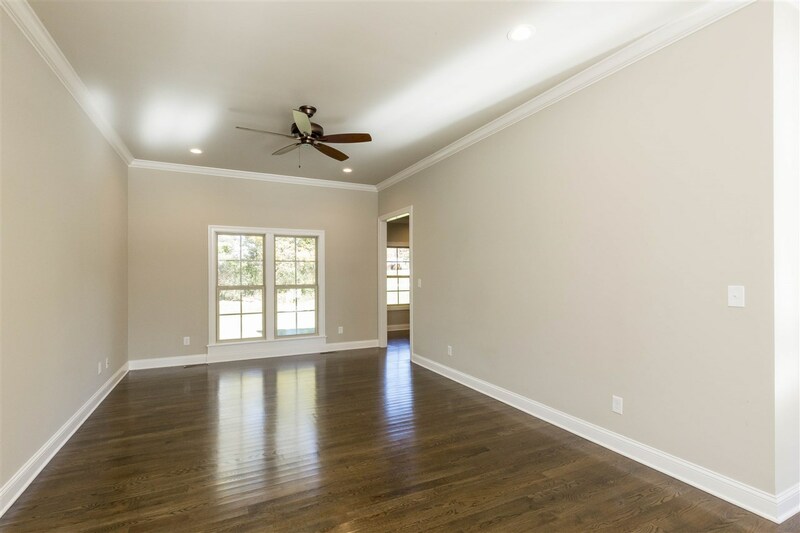 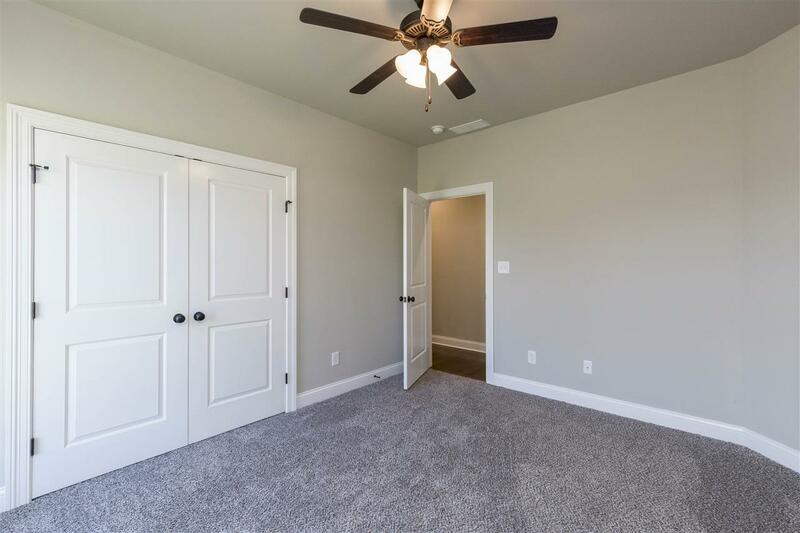 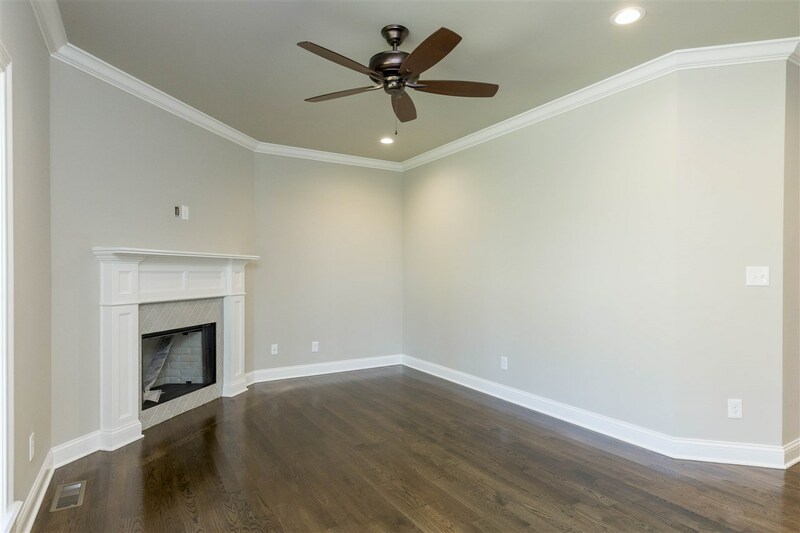 The bonus room could be used as a 4th bedroom. 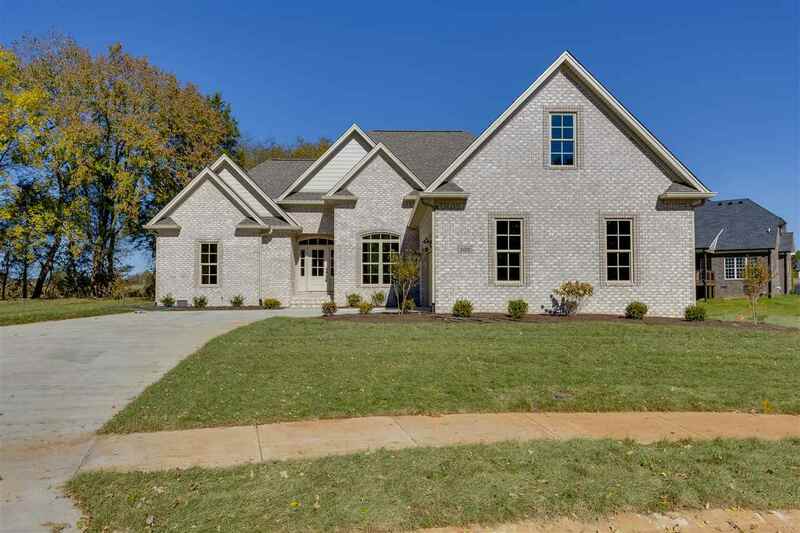 Come see this unbeatable lot!